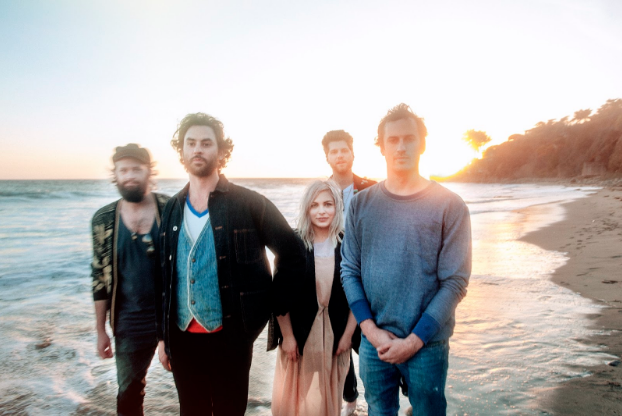 The Head and The Heart recently announced that their upcoming album, Signs of Light, is set to be released on September 9. This week they announced Fall tour dates including New York at Terminal 5. See below for a list of dates and show details. Signs of Light can be pre-ordered HERE. Every ticket purchased online for the fall tour includes the new album.